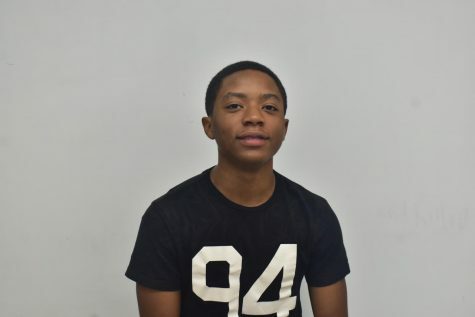 Kobe is a junior at Eleanor Roosevelt high school and sports editor. He enjoys Chick Fil A's fries and lemonade. Kobe enjoys sports and pursuing on becoming a sports analyst or creating his own sports talk show.